Jonathan's affinity with water started at an early age. He swam competitively during his childhood and in later years took up surfing and surf life saving. 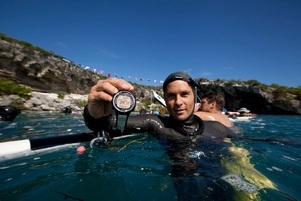 Jonathan grew up in New Zealand but it was whilst traveling through Australia that he discovered the sport of freediving. It was also during this time in Australia that he became a diving professional, working as both underwater photographer and PADI Scuba Instructor on North Queensland's Great Barrier Reef. 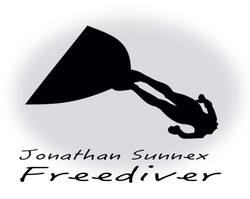 Freediving remained his true passion though and in 2011 Jonathan made a decision to commit his life to breath hold diving. Within the year he was achieving depths greater than 70 meters, less than a year after that he had broken the magical 100 m barrier in the constant weight discipline. 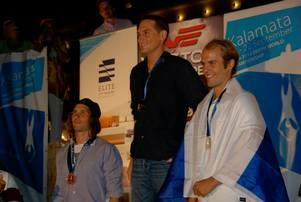 In 2012 and 2013, in only his second and third years of freediving he finished the competitive seasons with top 5 world rankings in both free immersion and constant weight. Jonathan has represented New Zealand at the 2011 and 2013 depth World championships and in 2013 was the winner of the bronze medal for mens free immersion. He was the winner of the prestigious Triple depth and Deep Dahab competitions in 2011 and continues to compete on a regular basis. Jonathan is a world renowned safety diver. 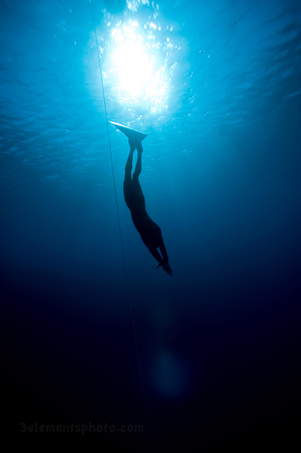 Member of the Vertical Blue safety Team in 2012, in 2014 he returned as Chief of Safety and Event manager for the competition referred to as 'The Wimbledon of freediving' by The New York Times. His team of expert safety divers raised the bar and brought a new level of professionalism to safety at high level freediving events. Since then he has featured prominently on the competition circuit as an organiser and chief of safety. Jonathan assumed the role of AIDA safety officer in 2017 and together with an expert panel they strive to improve the safety of freediving for all. Jonathan has a strong background in teaching. As a coach/instructor Jonathan has had much success. So far he has helped athletes achieve five world records, more than 70 national and continental records, world number one rankings and world championship medals. 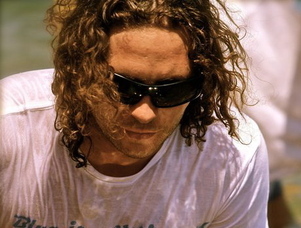 He is an AIDA and PADI Instructor trainer, SSI Master instructor and EFR instructor. He teaches and trains in various locations worldwide including Dominica, Egypt, Europe, New Zealand and Australia.